Try-Again Homes provides specialized programs such as foster care and adoption, as well as an array of therapeutic counseling programs for children and families in need. 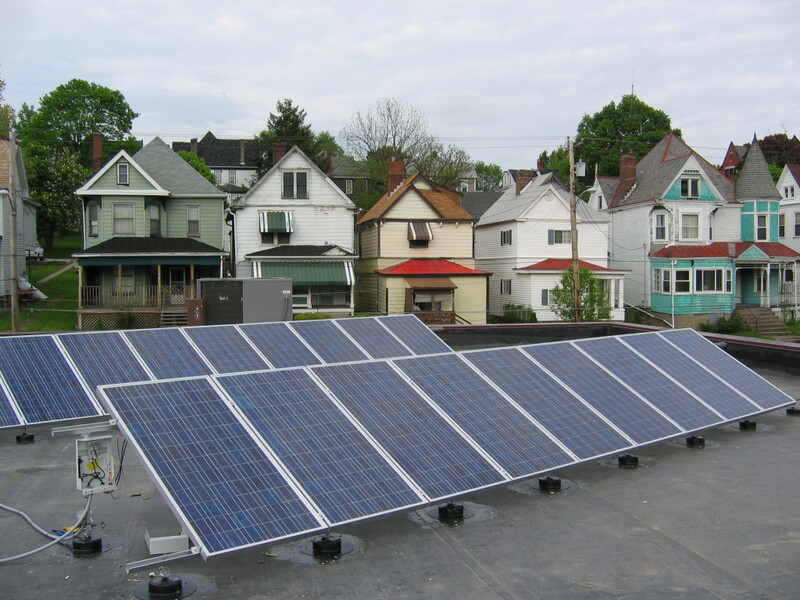 Try-Again Homes, in Washington, PA, worked with WPPSEF in 2004 to install a 3.1 kW solar photovoltaic (PV) system to serve as a local renewable energy educational resource in Washington County and lower their electric usage. WPPSEF provided $24,000 in co-funding to support the installation of the 3.1 kW solar system. The system was dedicated on June 22, 2005.